Refrain is a town with a cursed labyrinth. 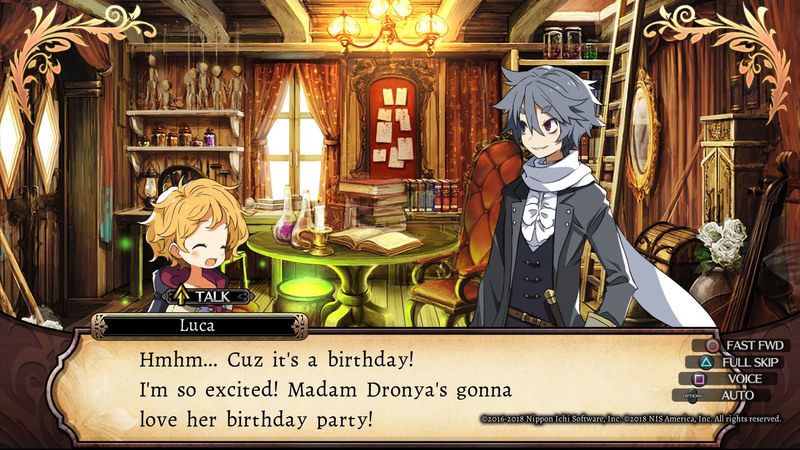 The player character is a legendary tome carried around by witch who summons dolls with which to fight. 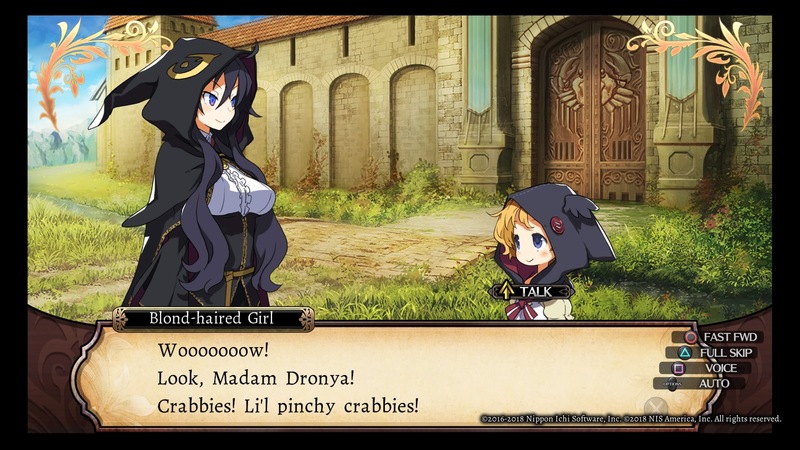 Labyrinth of Refrain is a memorable dungeon crawler. Of course, that might simply be down to the way a hundred hours of auto-pilot enemy encounters and seemingly random story events will sear itself into your long-term memory. 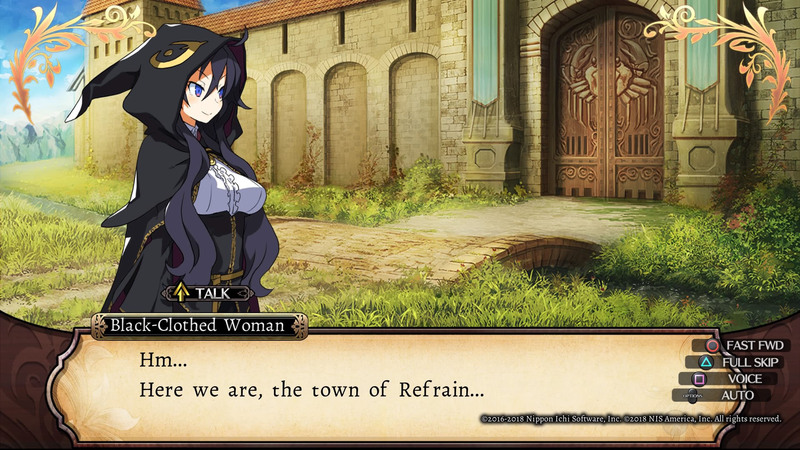 Labyrinth of Refrain: Coven of Dusk receives new trailers to coincide with its North American release. The game also has a demo available on Nintendo Switch. 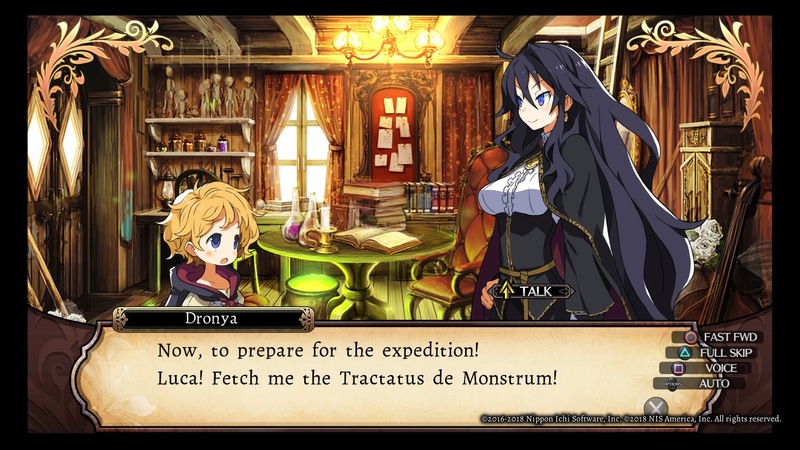 Rather than risking her own health venturing into the depths of the Labyrinth of Refrain, Dronya has decided to use living puppets for the job. 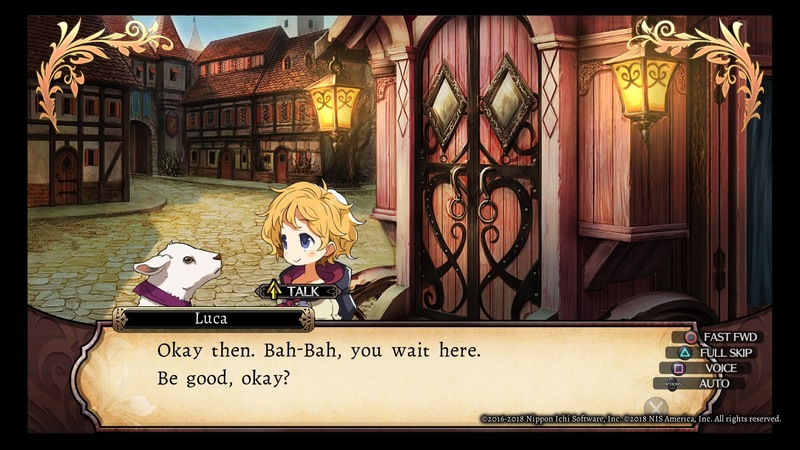 Two new trailers from NIS America help give an overview of the puppets and their creation. Prepare to take over the underworld, enjoy a curious puppet show, and learn how to create your RPG masterpiece. 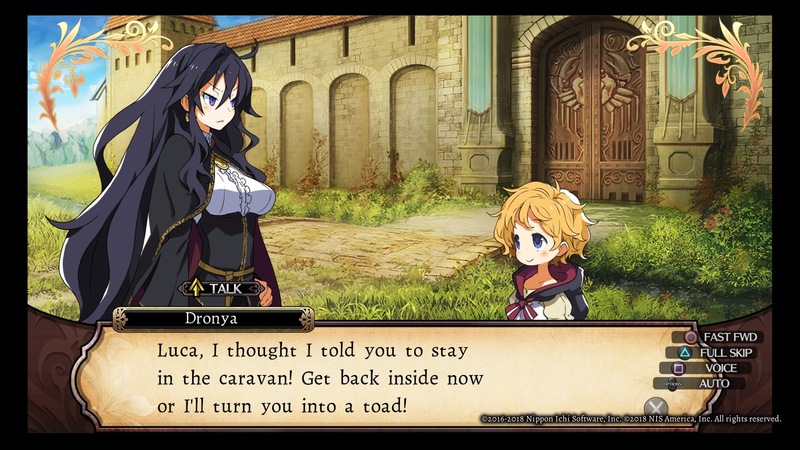 NIS America is treating fans to trailers for three upcoming releases. 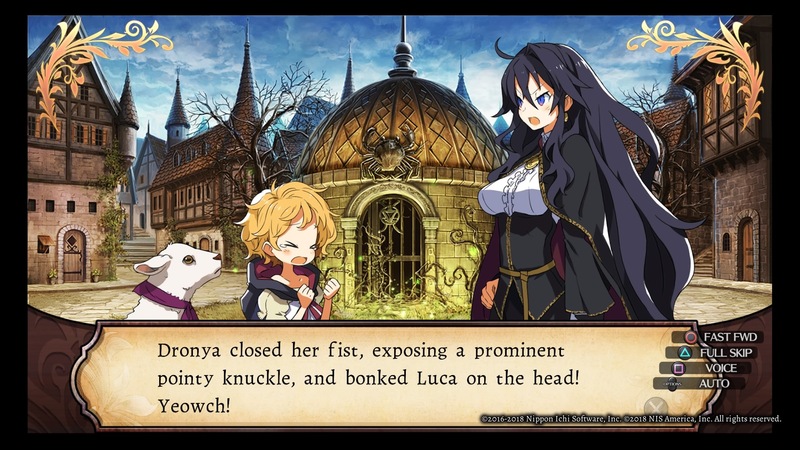 Labyrinth of Refrain: Coven of Dusk comes with a bit of a learning curve if you want to get the most out of its dungeon crawling excitement. But then again, it’s a small price to pay for all the party versatility that it brings with it. A deep well leads somewhere no human has returned from. 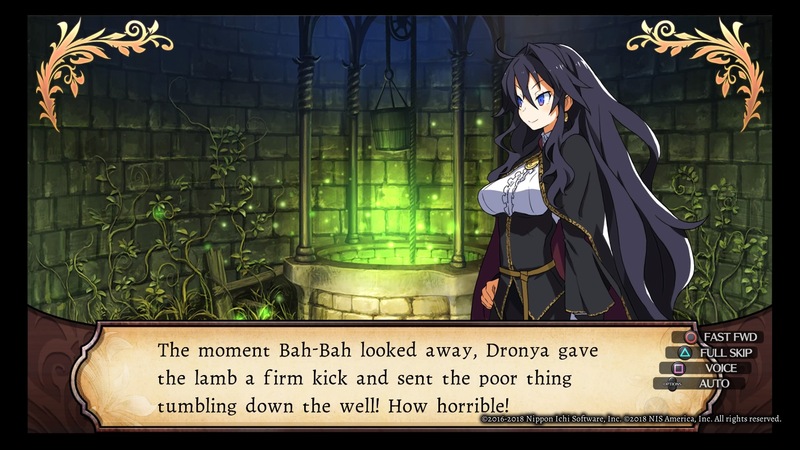 Clearly the answer is to kick a sheep down there. Wait, that’s not quite right. Read our impression to learn the actual answer. 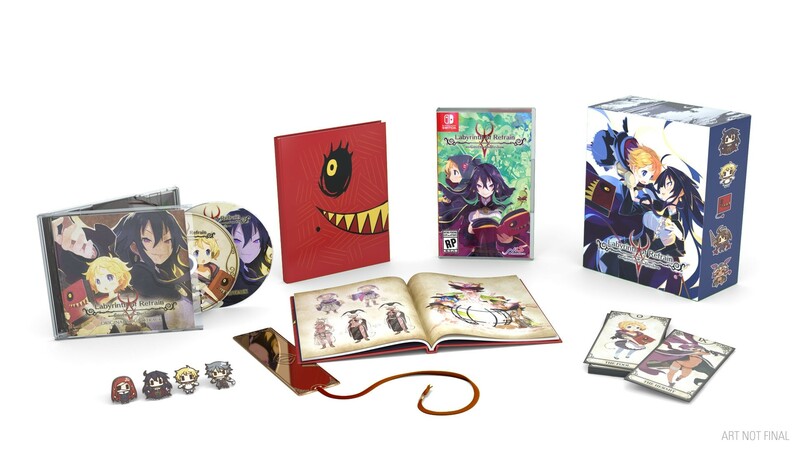 NIS America has revealed the release date for Labyrinth of Refrain: Coven of Dusk. 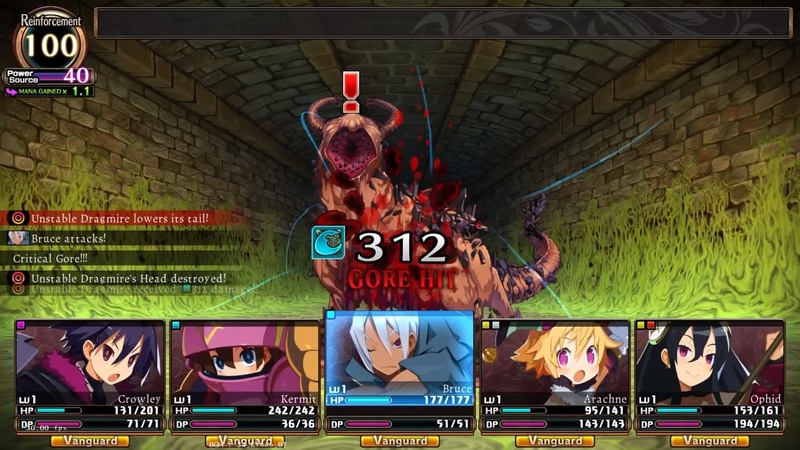 The dungeon-crawler will arrive in North America and Europe this September. 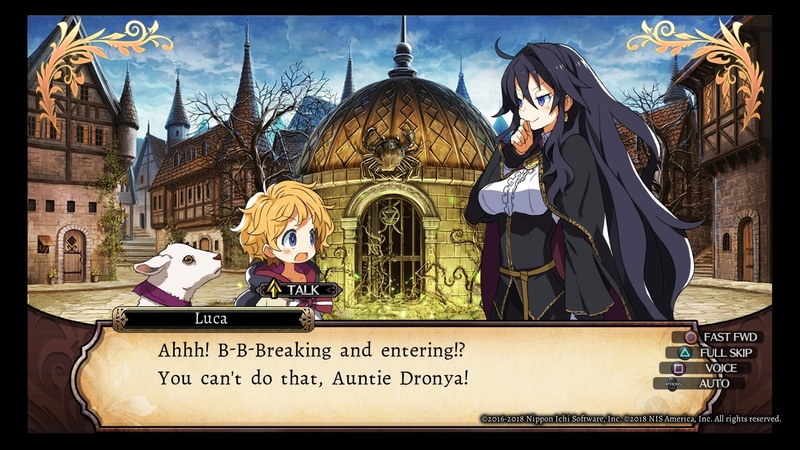 NIS America has released two new trailers for the upcoming dungeon-crawler Labyrinth of Refrain. The videos feature a couple of scenes involving Dronya endearing herself to a pair of the village’s residents. 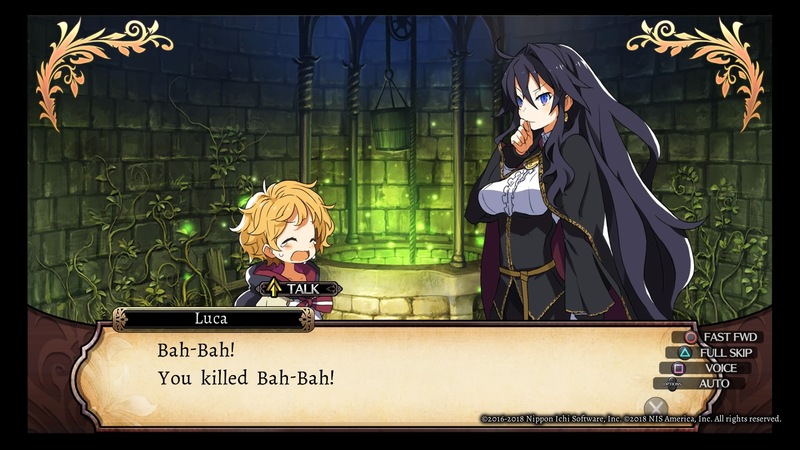 With Labyrinth of Refrain: Coven of Dusk set to arrive in the west later this year, NIS America decided to introduce its main characters. Dronya, Luca, and Tractatus de Monstrum will be exploring the labyrinth, albeit through puppets, because why take that the risk if you don’t have to?